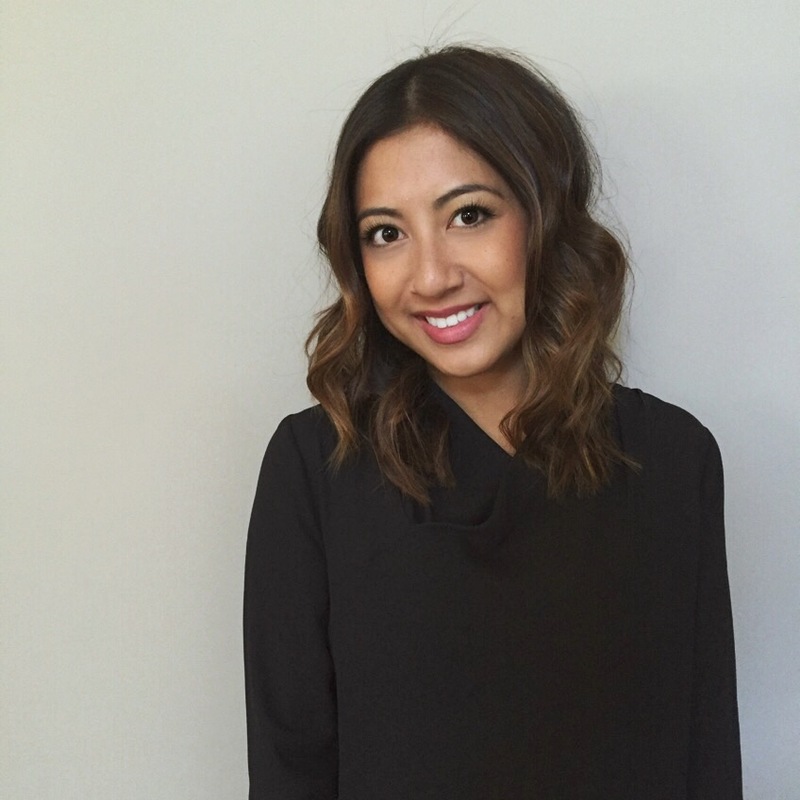 Today's Loyalist PR Grad Profile features Steph Nguyen (2015/16), Account Coordinator for JAM Direct Inc., a marketing and advertising agency in Toronto, Ontario. 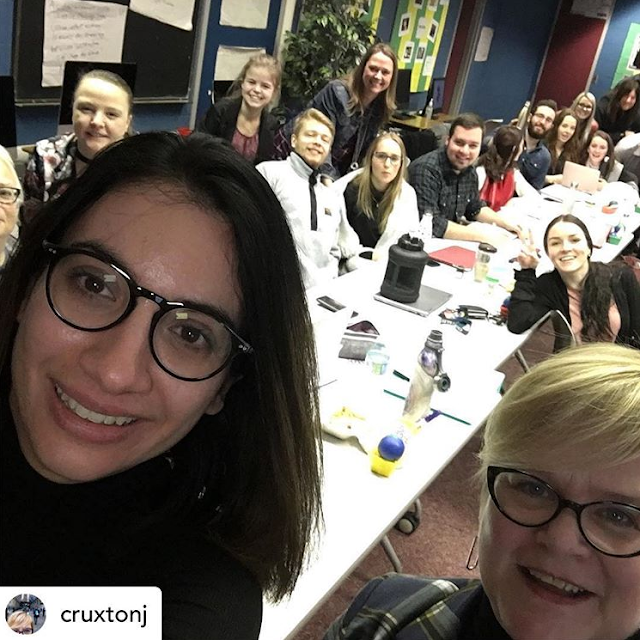 Prior to enrolling in the Post-Graduate Public Relations Program at Loyalist College, Steph completed a double major in Communications and Criminology at the University of Ottawa. Loyalist PR: What made you decide to enroll in Loyalist PR? Steph Nguyen: A high employment rate, close mentorship and guidance, as well as length were all factors that played a large role in my decision to choose Loyalist PR. I also remember contacting a couple of Loyalist PR graduates who I knew personally, to ask about their experiences. Hearing their positive take on the program and seeing their current success really solidified everything for me. 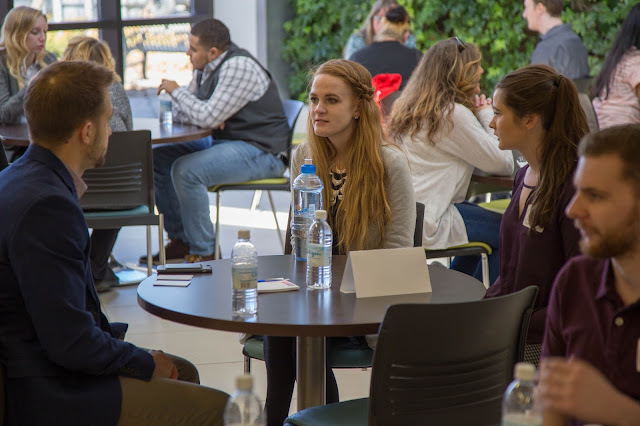 Loyalist PR: How did the program help prepare you for your current role? Steph: Loyalist PR helped prepare me for my current role in a lot of different ways. A few specific takeaways I can note: grammar and writing skills (so, so, SO important), the ability to efficiently manage numerous projects simultaneously and on tight timelines, as well as valuable insights from guest speakers in the workforce. Loyalist PR: Could you describe for us some of your duties at JAM? Steph: To say it as concisely as possible, I would say that I'm the middle-man between the client and our agency. Each week, I take project briefs from the client and then I brief a team of my own that typically consists of an Art Director and Copywriter. We then go through a very detail-oriented process to develop campaigns that meet the needs of the client. Depending on the size of the campaign, this process can take anywhere from a couple of weeks to a couple of months or more. Overall, it's really cool and gratifying to see digital, print and social projects from start to finish because you get to see things you've worked so hard on come to life. Loyalist PR: Any highlights from your year in Loyalist PR that you'd like to share with us? Steph: The Toronto trip was definitely a highlight of my year at Loyalist. It not only opened our eyes to the possibilities available within our career, but also provided a great opportunity to network. I made a couple of meaningful connections that lasted long after the trip ended. Loyalist PR: Do you have any words of advice for this year's students? Steph: As important as networking is, don't be afraid to cold call or cold email. Speaking from experience, the result may definitely surprise you - in a good way! Also, don't underestimate the importance of writing, or your resume. They are crucial. Loyalist PR: Thanks for your time, Steph, and good luck in your future endeavours!